The Government has been warned it faces resistance to cuts amid an increase in industrial unrest since the general election. 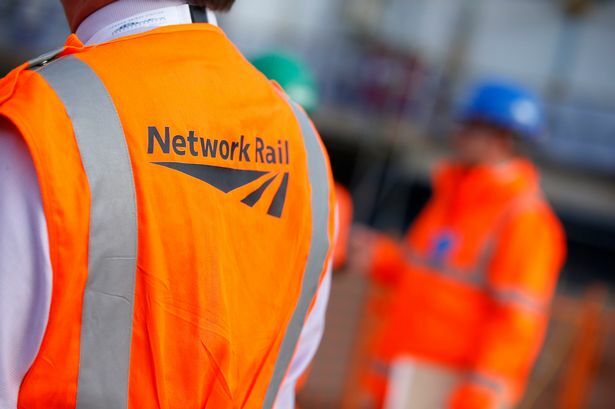 A threatened bank holiday rail strike was averted after Network Rail improved a pay offer, but many other disputes have broken out, or worsened, since the Conservatives took power. Steel workers, probation staff, London Underground employees, North Sea oil workers and university lecturers are among those involved in industrial rows over a range of issues including pay, pensions and jobs. Two big disputes are on the horizon, with workers at steel giant Tata being balloted for strikes over pensions, while union members working in the North Sea oil industry are to vote on industrial action over new rosters and terms and conditions. The Tata result is expected on Friday. Meanwhile, talks will be held next week to try to head off industrial action on London Underground over new all-night Tube services due to start in September. The GMB union is involved in strikes or ballots in the North Sea, Barking and Dagenham council, Royal Parks, Northern Ireland NHS, and contract staff in Kensington and Chelsea, and Brighton NHS. General secretary Paul Kenny said: "What many of these disputes have in common are workers resisting cuts to terms and conditions or employers not offering pay rises that keep up with prices. "The outcome of the general election means even more cuts will happen so it is likely resistance to these cuts in pay and conditions continuing." The Government is planning to toughen the law on strike ballots by introducing a threshold on voting turnouts before a strike can go ahead. Business Secretary Sajid Javid has also said the new Tory administration will prioritise proposals to allow employers to hire agency staff to fill gaps left by workers who have gone on strike. And turnout will have to reach at least 50% of those entitled to vote for a strike to go ahead. Mr Javid said more detail will be given in the Queen&apos;s Speech on Wednesday. Meanwhile, staff at the National Gallery in London will strike for 10 days from today in a long-running dispute over privatisation. Members of the Public and Commercial Services union have taken 24 days of strike action since February over the row, which has worsened following the sacking of a union rep. Probation staff in England and Wales will strike for 24 hours on June 11 in a dispute over pay. Unison said its members had not received a wage rise last year.